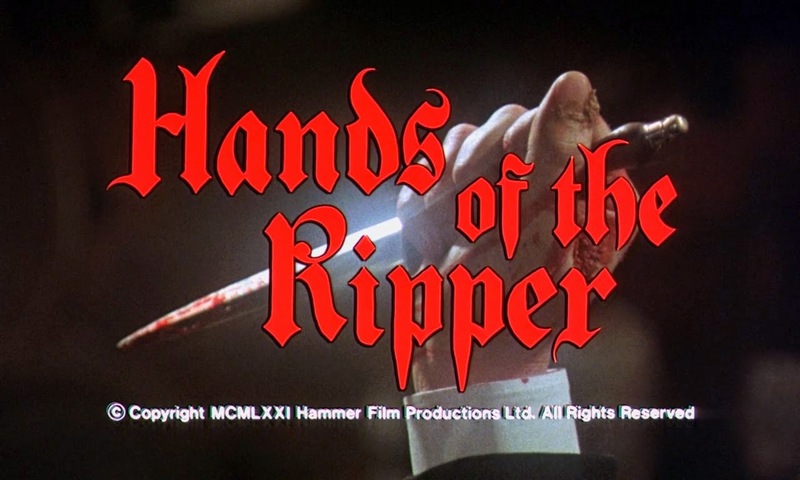 With this in mind their 1971 production Hands of the Ripper now emerges as one of their finest films of their fraught latter period. It certainly delivered in the area of graphic violence with a series of impressive murder sequences involving a red hot poker, hat pins, and a particularly gruesome throat slashing. 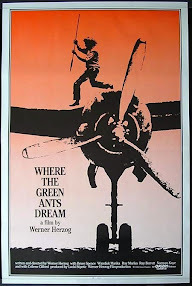 In a surprising turn of events the film had sixteen seconds of this violent content trimmed for its theatrical release in the United States. 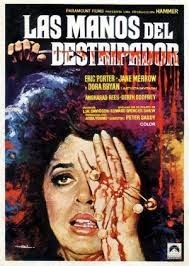 In the UK the film slipped out via J. Arthur Rank with all of its violence intact. But Hands of the Ripper is much more than its violent moments, owing to an offbeat premise that sees Anna (Angharad Rees) possessed by the brutal impulses of her long dead father Jack the Ripper. This is established in a neat prologue which sees the heavily scared Ripper slaughter his wife in front of his uncomprehending daughter; a kiss from daddy, and the shimmer of jewellery later to become a trigger to acts of murder. 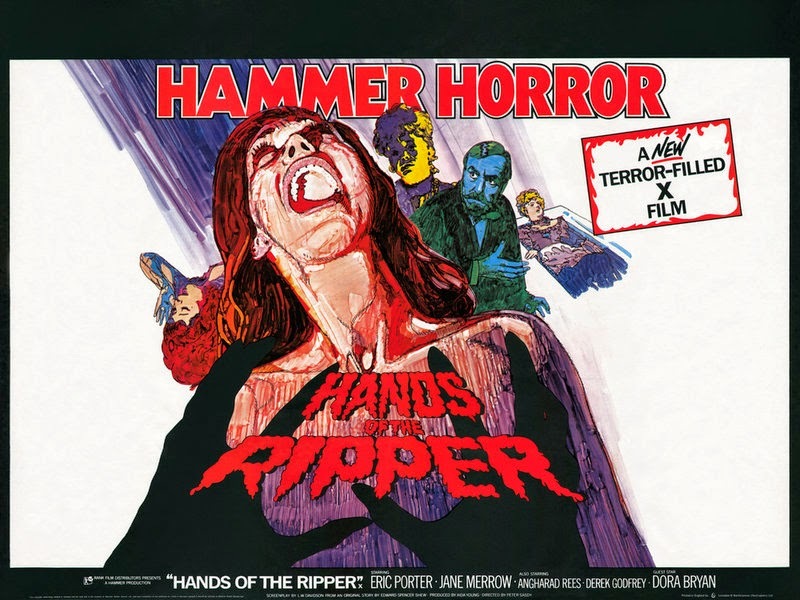 It is somewhat surprising that Hammer had not dealt with Jack the Ripper in greater detail owing to the volume of films they made set in the late Victorian period; only Room to Let (1950) and Dr. Jekyll and Sister Hyde (1971) utilise the mythical properties of the character. 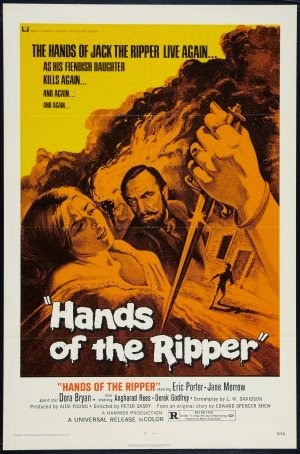 While the latter plays on revisionism, subversion, and comedy, Hands of the Ripper is entirely straight-faced. This is one of its strengths as L. W. Davidson’s well plotted screenplay builds to a tragic and moving conclusion. One of the films weaknesses though is that much of it is easy to predict. But the decision to spend the majority of the films running time with psychiatrist Dr. John Pritchard (Eric Porter) is a wise move. 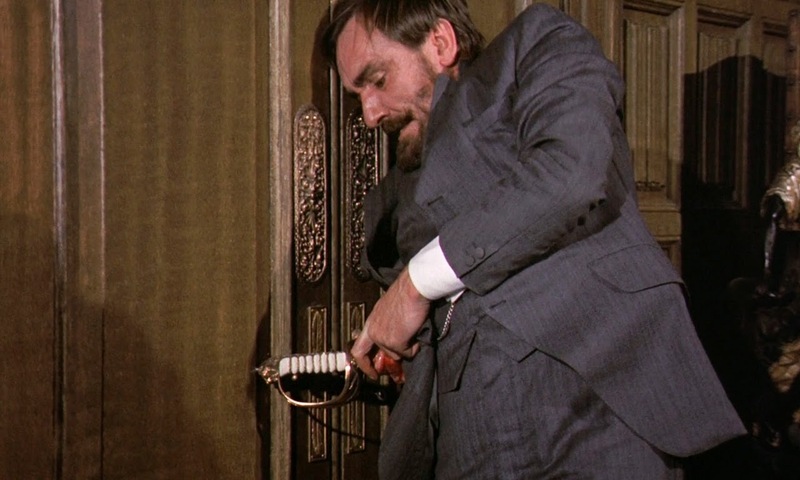 Pritchard is an unusually complex protagonist for a Hammer film, and in the hands of Shakespearean actor Eric Porter, his scientific zeal, moral dilemma, and guilt are brought vividly to life. Pritchard is motivated by a number of things. In Anna he sees an opportunity to implement the new theoretical concepts of Freud, and to solve the riddle of what makes people murder. There is also a romantic underpinning; Pritchard clearly has an association between Anna and his late wife. Pritchard is willing to sacrifice other lives to achieve his scientific aims, puts his blind daughter-in-law’s life at risk, and his own life, in a bid to challenge the conception that Anna is possessed by the spirit of her father. Even so Pritchard never becomes verbose or over-bearing. He is dangerously driven, but Porter invests the character with a subtle humanity that separates him from the numerous rogue scientists of horror and science-fiction. He is perhaps most like Baron Frankenstein in Hammer’s earlier Frankenstein Created Woman (1967), a film to which Hands of the Ripper shares a number of similarities. The emphasis on Freudian psychoanalysis goes hand in hand with a very evocative late Victorian East End setting rife with horse drawn carriages, cobbled streets, the bawdy beats of vulgar prostitutes, and in the films climax a replica of St. Paul’s Cathedral. The film makes particularly good use of a séance, and in one tightly constructed series of sequences sets up Pritchard’s attitude to this trade and at the same time his dedication to science, the corruption of the political elite (Derek Godfrey’s Dysart is excellent, his arched eyebrows a challenge for Jack Nicholson’s in The Shining ), and Anna’s murderous impulses. This is a stylishly mounted production from the unfairly maligned Peter Sasdy. Sasdy isn’t perhaps the most convincing director when it comes to pace, at only 85 minutes Hands of the Ripper is at times a touch stately, exposition on occasion leaden. But Sasdy has an undeniable talent during the murder sequences, and is no slouch at creating a suitably gothic atmosphere. It is no surprise to me that he was re-employed by Hammer a number of times; he evinces a strong competency with the cinematic means. It is somewhat ironic then that his greatest work was The Stone Tape (1972), a television production for the BBC. Perhaps Hands of the Ripper’s most distinguishing feature though is the lyrical, lush, and emotive music of Christopher Gunning, who opts for subtlety over bombast. 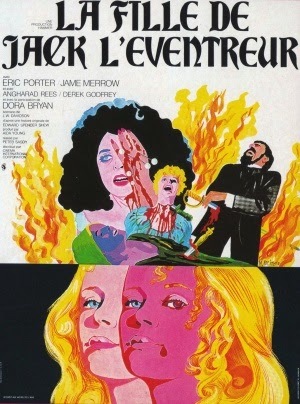 An intelligent, tragic, and thematically rewarding film, Hands of the Ripper works very well with the supremely entertaining, but considerably dumber Twins of Evil (1971) with which it was double billed.